Sonically sealed, LED oval light. 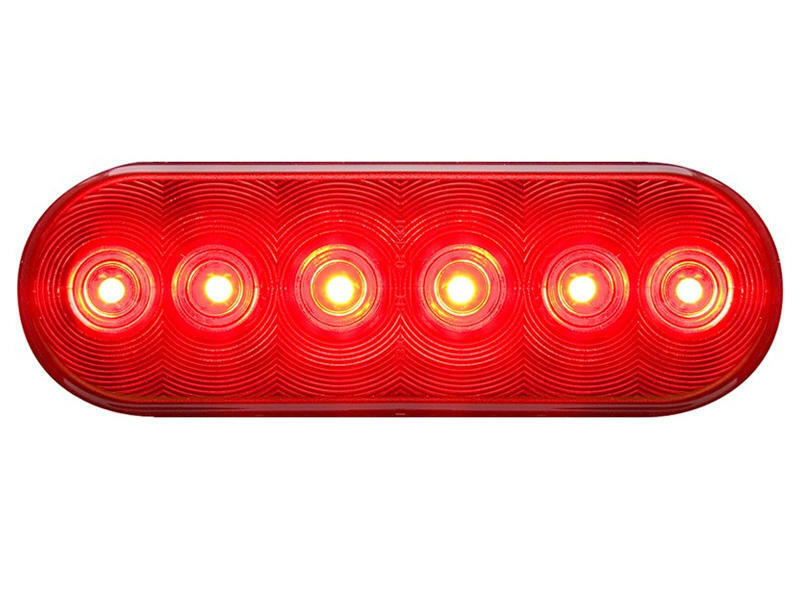 Provides stop, turn and tail light functions. Requires mounting grommet and plug for complete installation.